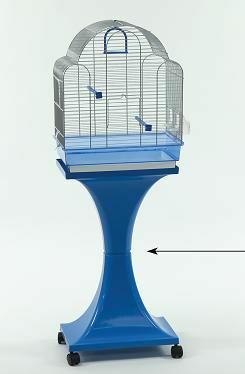 Cage suitable for canaries, budgies and finches. L18 in. x W11 in. H21.5 in. Price is for cage only. Stand not available.